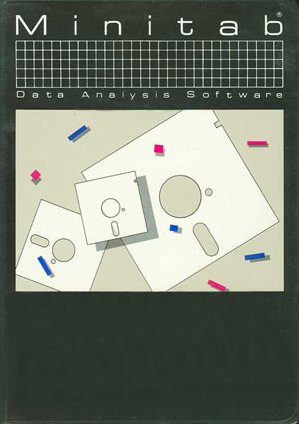 The first version of Minitab was distributed in 5 boxes of punched computer cards. 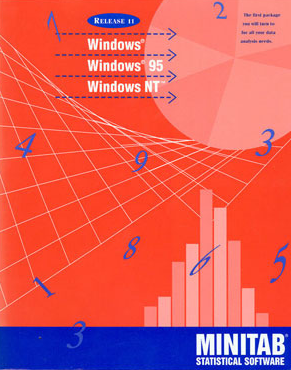 Minitab 5 introduced high-resolution graphics, in addition to new statistical functions. 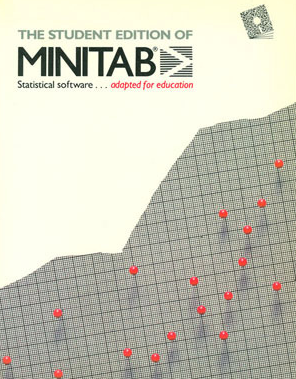 The Minitab Student Edition, a streamlined version of the professional version of Minitab Statistical Software, was designed specifically for intro and business statistics courses. Minitab Release 7 introduced control charts to cater to the quality improvement market. 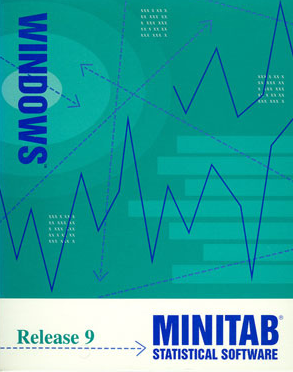 Minitab Release 9.2—the first version of Minitab for Windows! 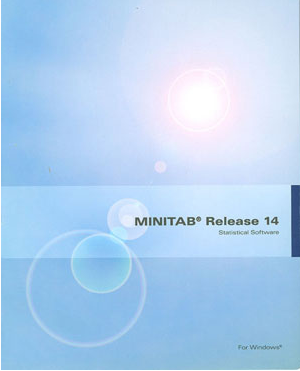 Minitab Release 11 included many features suggested by users, including an ODBC interface to connect to databases, a state-of-the-art DOE interface, logistic regression, polynomial regression, built-in graphs, toolbars, and a Minitab calculator. Minitab 14 featured many more quality tools, as well as simplified graph creation and editing. 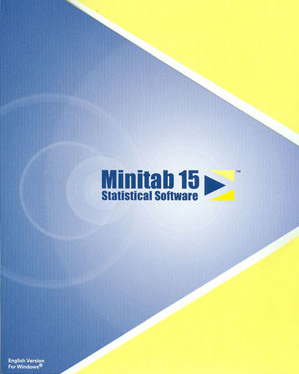 Minitab 15 offered 50 new features and also introduced the software’s first German and Simplified Chinese versions. Minitab 16 offers the Assistant, a menu-based tool that guides even novice statisticians through their analyses with confidence. 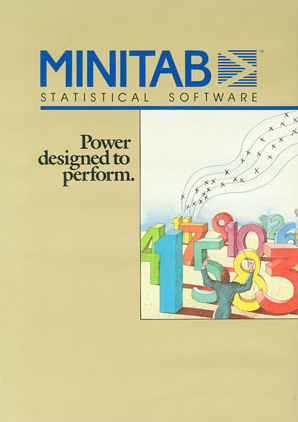 So we’ve since ditched the feathered hair and bell-bottoms, but what’s your earliest memory of Minitab?